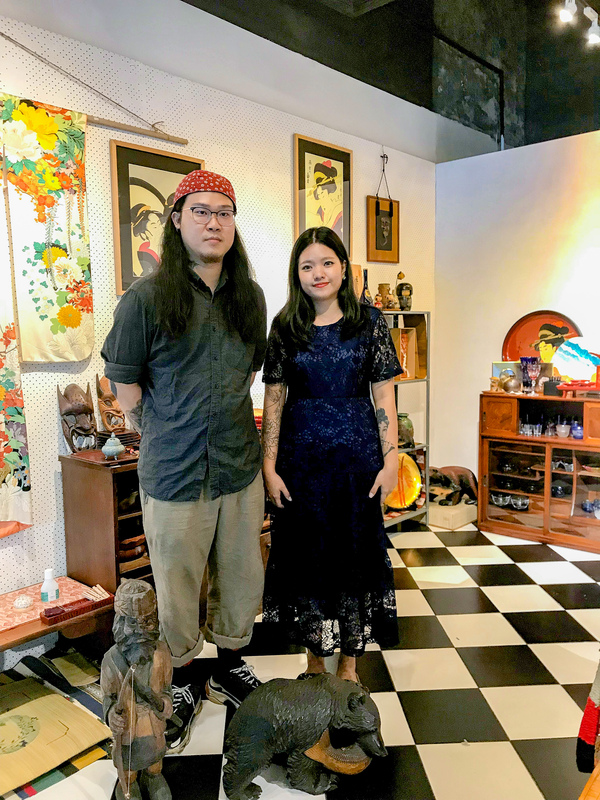 In our Interview with RAKU 樂 in Publika we speak to Mr Jack and Ms. Yuki the founders, to learn more about their antique shop and their collection. 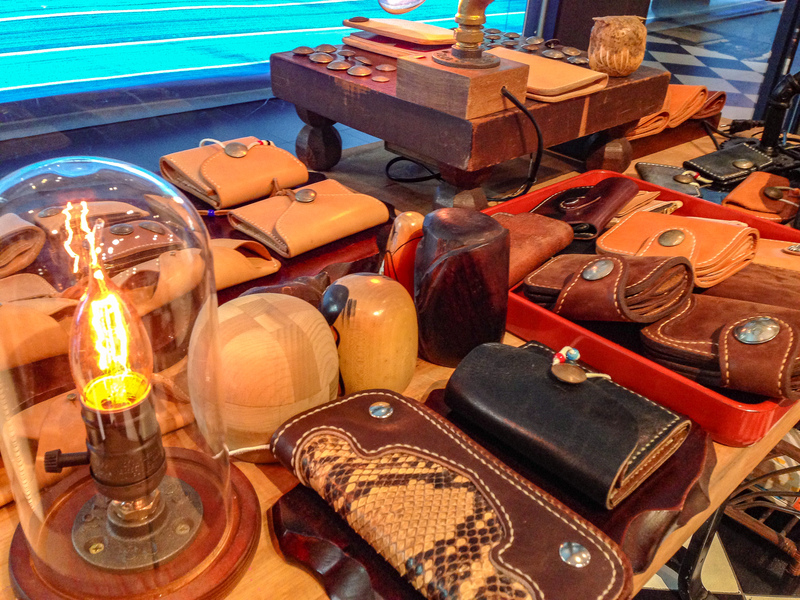 From hand-made leather shoes to a collection of Japanese antiques, RAKU is a great store filled with interesting insights. Started collecting Japanese things since 5 years ago without thinking about selling it. It was just a hobby back then. I like Japanese craftsmanship, like the way they make Japanese matcha table, it is so peaceful and full of zen. I also like to work with leather and I needed an environment where I can craft comfortably, so that is how this shop came about. I mostly collect from Kyoto and Okinawa. So how many items do you have in the shop? More than 100. Basically all the items here are handmade, Japanese items with rare designs. From (LEFT) Mr. Jack and Ms. Yuki owners of Raku in Publika. Are the items here all selected by you? Yes, I request for handmade wood items, rare crafts, like cabinets. When it comes to cabinets I look for those with wood joints not with steel. The price range of the items here in my shop would be from RM50 – RM2,000. For obi (a sash for traditional Japanese dress, keikogi and part of kimono outfits), the price would be RM5,000. We have two premium quality gold thread embroidery Obi. They are mainly foreigners, like European or British, who are very keen in Japanese history. Local Chinese would mainly collect Japanese cabinets. What drove you to open a shop selling all these Japanese items? It started with the collection in my room which was and I ran out of space. Since I was also doing leather items, I opened a shop and brought all my items to the shop . Here my customers who come for my leather works are then able to look at my collection and buy. For my next project I am looking for Kendo. We learn the passion and patience from the Japanese. I manufactured cosmetics before. 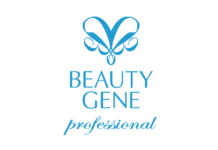 Like haircare, skin care, OEM products. That was in Kepong. 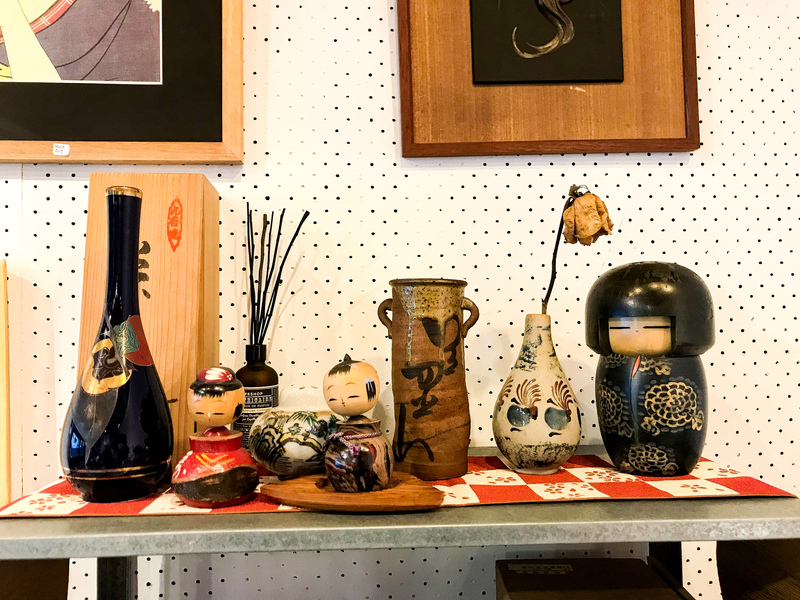 A display of antiques: (From left) Sake, Ornaments, Vase, Japanese Doll. Would you mind sharing your thoughts about Japan? The Japanese have a lot products, say if you look at their beauty, haircare or cosmetic products. Japanese produce themselves whereas Malaysia imports the products mainly so the range of products is limited. That is what is impressive about Japan. What do you think about the Japanese trends that are rising? 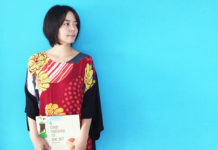 We see the Kimono, but a modified version. The real kimono would make one hot, because the material is very thick. We also see indigo dye but it is not authentic. What is your message be to our readers? If you are interested in Japanese antiques, handcrafts, come over to our shop and we can share knowledge and exchange information about Japan. I may not know much but I may know a bit more from you. Just drop by and we can chat about antiques and handcrafts, or even leather. 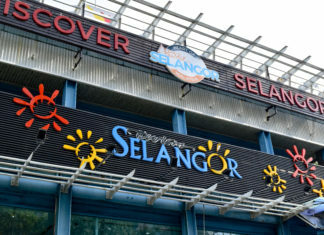 ADDRESS: B3-G2-54, Publika Solaris Dutamas, No 1, Jalan Dutamas 1, 50480 Kuala Lumpur. 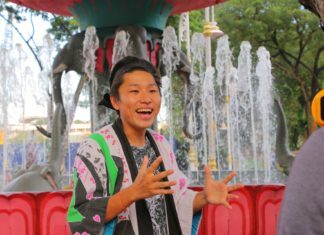 Comedian from Japan talks about Japanese cuisine in Malaysia!